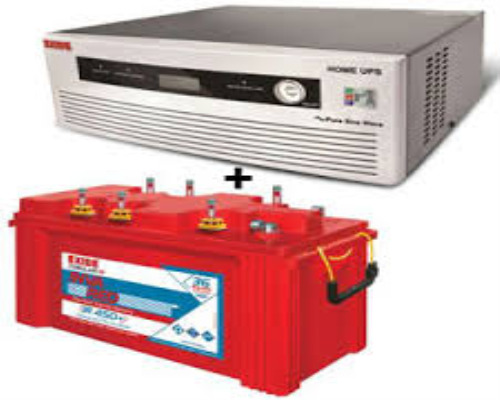 This combo offered by Exide comes under the Double battery combo. The Home UPS has a warranty of 24 months and the battery has a warranty of 36 months. The home UPS works on the Square Wave category and the battery’s type is short tubular. Approx. dry weight of the battery is 64 lb.